These treatments blend a full body massage with aromatherapy – the use of plant-derived essential oils – and a mini-facial to produce a deeply relaxing, rejuvenating experience. 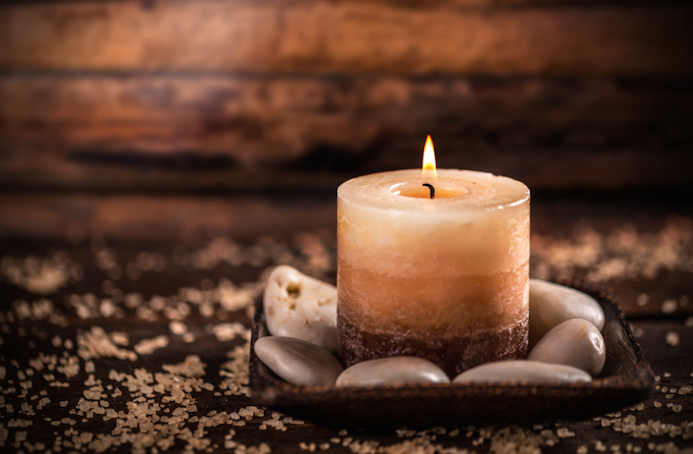 The treatment begins with a full consultation so the essential oil blend used during the massage will be chosen according to a client’s physical and emotional needs at the time, as well as which aroma appeals to them most. It also makes use of the link between our sense of smell and the emotional (including limbic) centres in the brain which means different odours can have a powerful effect on our emotions. The massage blends elements of Swedish and remedial massage, acupressure, lymphatic drainage, reflexology and polarity therapy depending on the client’s particular needs at the time of treatment and the facial features petrochemical-free skincare products handmade by our team member and qualified aromatherapist, Heidi Sumner. Clients are also able to receive follow up advice and aromatherapy products for home use if desired. 1.5 hour treatments are recommended and cost $155.